The jury of Dichter van Fryslân this year consists of: Tamara Schoppert, Obe Alkema and Peter van Lier. 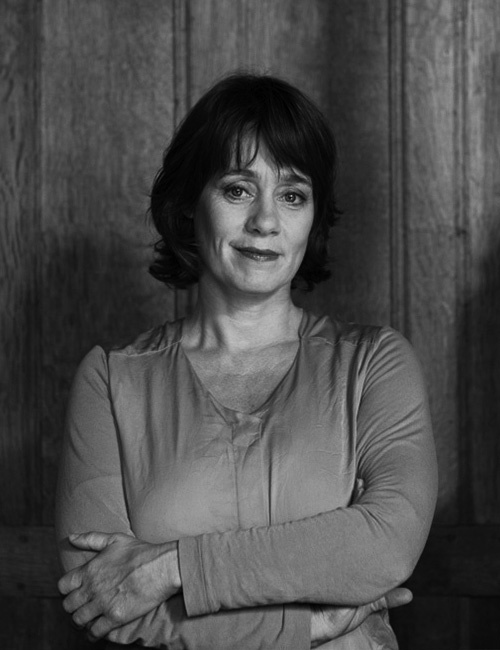 Tamara Schoppert is widely known to the general public as an actress, presenter and theatre maker. With the same kind of enthusiasm, she uses her creativity as an artistic coordinator and encourager in other cultural projects. 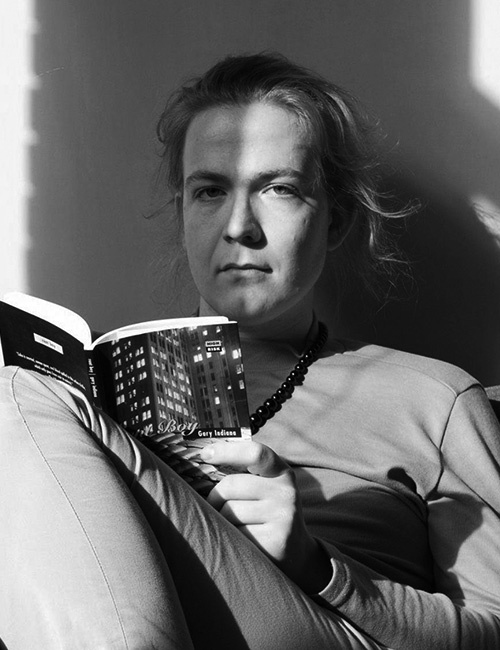 Obe Alkema is an artist, brand manager at Stichting Perdu, poetry critic for NRC Handelsblad and has his work published in various Dutch, Frisian, Flemish and international magazines. Peter van Lier studied philosophy and then developed as a poet and essayist. In 1994, he published a philosophical essay ‘From absurdism to mysticism’. In 1995, his first bundle was ‘Miniem gebaar’ (Prijs van de Vlaamse Gids). 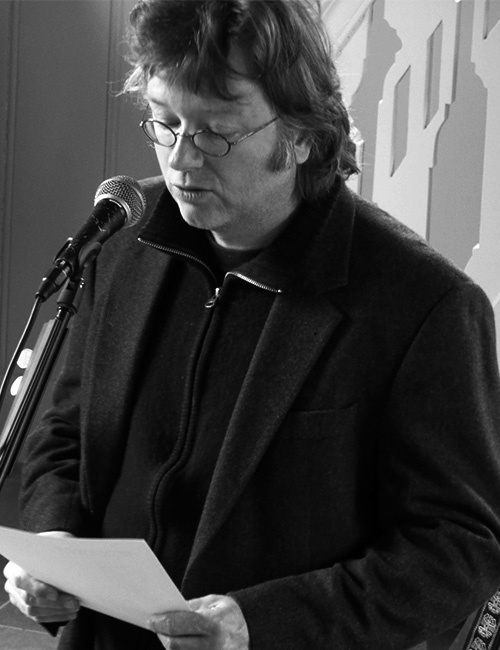 In 1998, ‘Gegroet o …’ (Jan Campert-award) followed, and in 2016 his most recent sixth bundle was published: ‘Laaglandse remedies’.